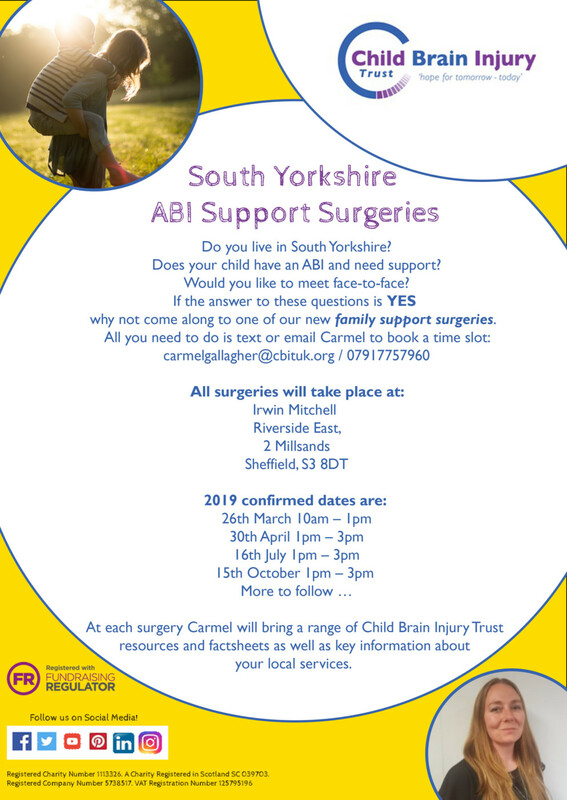 Does your child have an ABI or need support? Would you like to meet face-to-face? If the answer to these questions is YES then why not come to one of our new Family Support Surgeries?